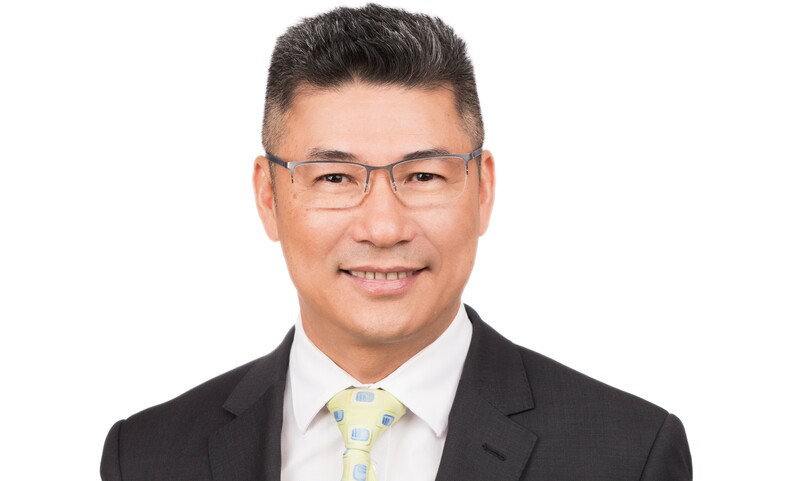 "Hard work, dedication and hundreds of outstanding results underpin Tony Le's reputation as one of the most respected Real Estate agents in the Greater Dandenong area. Tony's diligence, passion for real estate and his courteous and friendly nature have been crucial elements that have helped him build the reputation of Leyton Real Estate. Tony works closely with clients to ensure that he achieves the best possible results for his vendors. Integrity, respect and professionalism are at the heart of what he does and he works tirelessly to role model these behaviours and to encourage these values and behaviours in his staff. Tony has decades of experience in real estate and customer service roles. He has consistently achieved outstanding sales results and industry service excellence awards both locally and at a National Level. In 2007 he established Leyton Real Estate Pty. Ltd. Leyton being a natural choice for a name as it is well known and reputable among the local community. Tony is known in the area as a knowledgeable and approachable property professional with a genuine commitment to seeing his clients achieve truly outstanding results. In his spare time Tony spends time with his family and supports his local community through sponsoring several charity events and sporting clubs including; the Noble park soccer club, Australian Friendly Chess Association AFCA, Tinh Thuong foundation to support disadvantaged people in Vietnam, Lunar New Year and Snow Fest. " Thank you Tony Le and Team Dear Leyton Real Estate, We would like to thank Tony Le and his team for their fantastic service in selling our Springvale property and for leasin it for almost nine years before that. With their honest, efficient and helpful approach, we have found the staff at Leyton Real Estate a pleasure to deal with. We are very grateful and impressed with their efforts. We would highly recommend Leyton Real Estate to anyone leasing, selling or buying real estate. Kind regards and many thanks to the team.